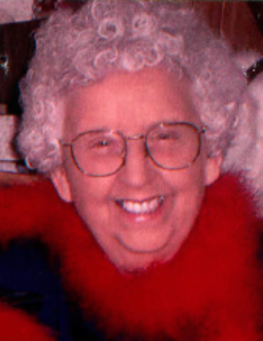 Lucille (Brodeur) Caron, 88, a life-long resident of Nashua, died peacefully Wednesday, May 30, 2018 at Lowell General Hospital surrounded by her loving family. She was the beloved wife of the late Hurbert Caron. In lieu of flowers, donations may be made in Lucille’s name to Home, Health, and Hospice, 7 Executive Park Drive, Merrimack, NH 03054.